Quanzhou is one of 18 typical regions, and it was named "International Garden City", "National Garden City", and it also award for best practices by the United Nations of Dubai International as the best improvement for the living environment. 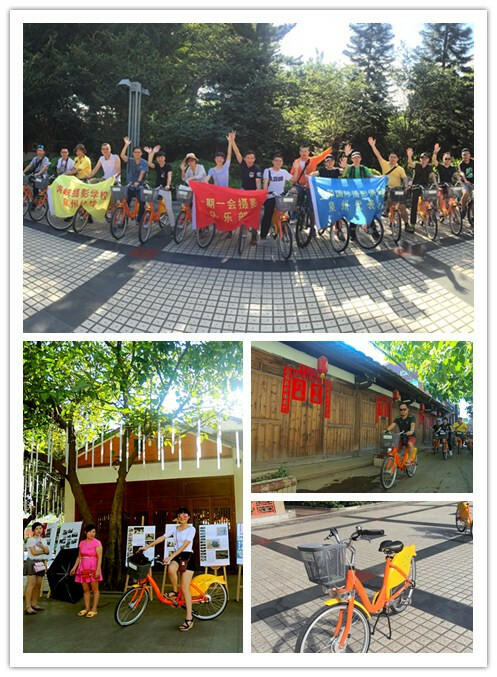 At the end of June in 2016, the famous hometown of overseas Chinese in Quanzhou enabled the first public bicycle, including Kaiyuan Temple Street, Palace of Culture and other old town. Less than two months for promoting the activity, there has setting off a lot of boom. Surveys have found that the way has already got much people to support . For office workers who live in the city center, wasting time on commuting is inevitable. So cycling not only exercise our body, but also protect the environment. At leisure time, cycling in the lanes or streets in the old city of Quanzhou, it is a feeling of living outside the bustling station. Riding on that ancient stone pavement, we seem to go back to the ancient city. 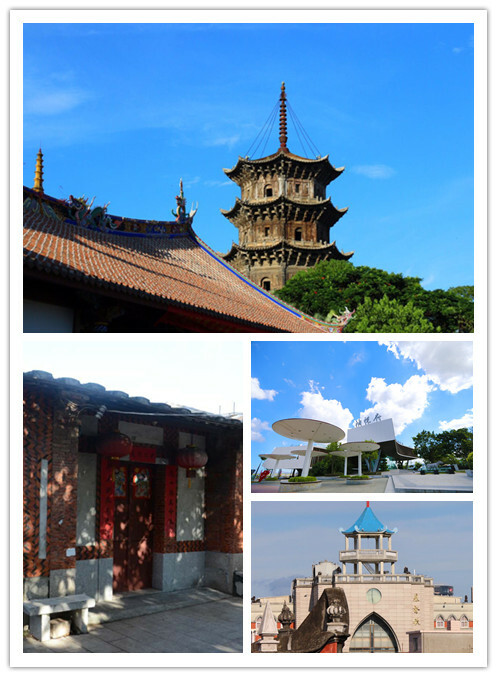 Newstar team appoint with some photography club members, riding to Kaiyuan Temple, and they took the way through each scene and found the rare views in Quanzhou city. Life has beautiful things everywhere, but we just lacking the eyes to find them.